Topics: Fiqh and Aqeedah, Challenges for Youth. 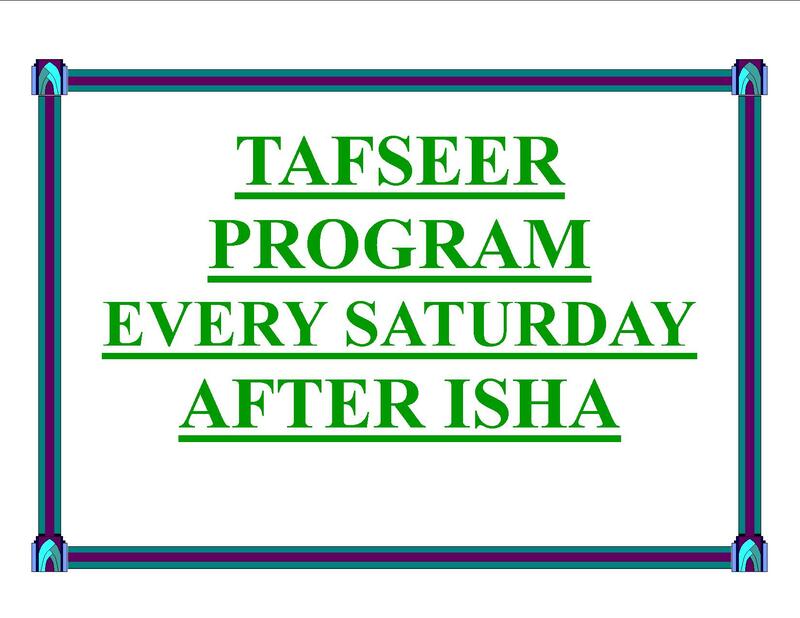 Fridays after Isha From Oct. 21 2017 to Jan. 6, 2018. Program runs from Oct. 21 to Dec. 9, 2017. New Series has started; Islam The Way of Life. 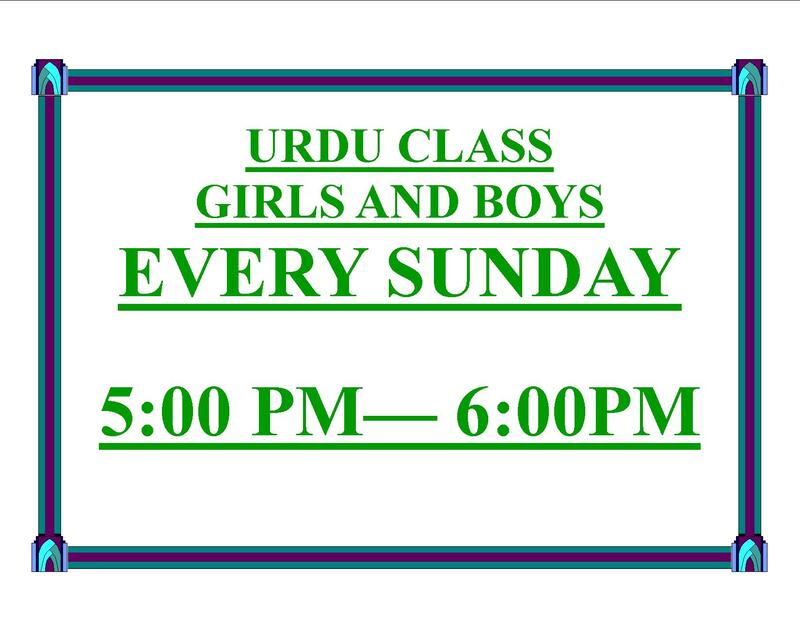 Join our Friday program for kids (Between Maghrib and Ishaa prayers). We thank everyone for continous support. We are Pleased to inform every one that we moved to MADINA CENTER Friday Jun 10 2016. 1. The community should not panic. The Lives of Young Companions of our BELOVED NABI MUHAMMED . 1-Maulana Hashimi sahib tonight Maghreb to Isha at Madina Center. 2-Looking for a sponsor to sponsor a hafiz student at Madina Center. 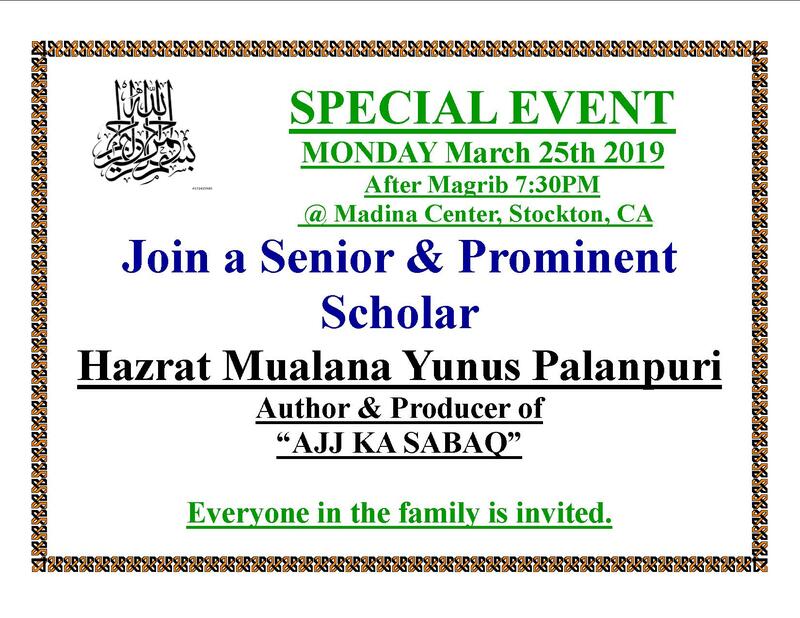 Please reach out to brother Saif for info. 3- Tomorrow after Maghreb at CIC there will be a discussion at CIC about opening up an Islamic school in Lodi. 4-Al-Misbah has opened up an office At CIC. They are open Thursday's 5pm-7pm to serve the needs of the public. 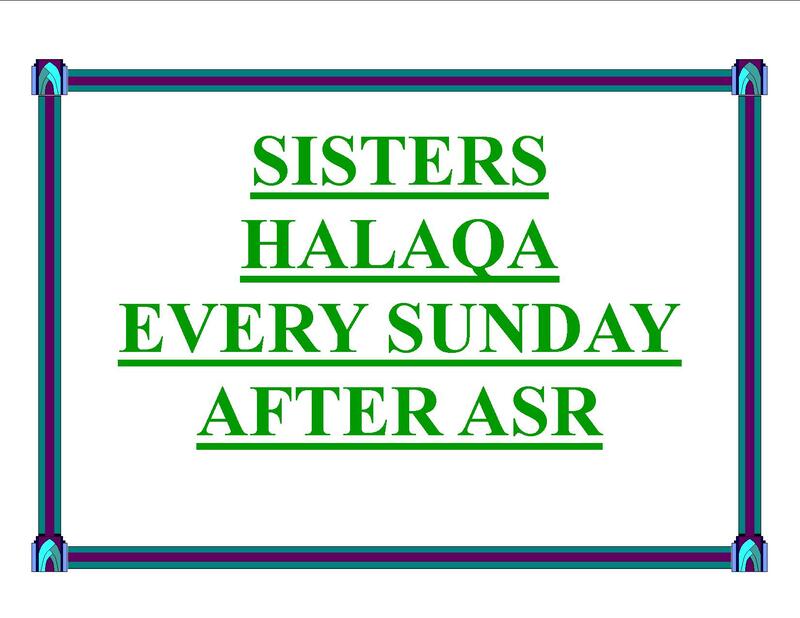 5-Sunday 10/21 BBQ for all brother and sisters youth/volunteers. Food served @ 4:30pm. 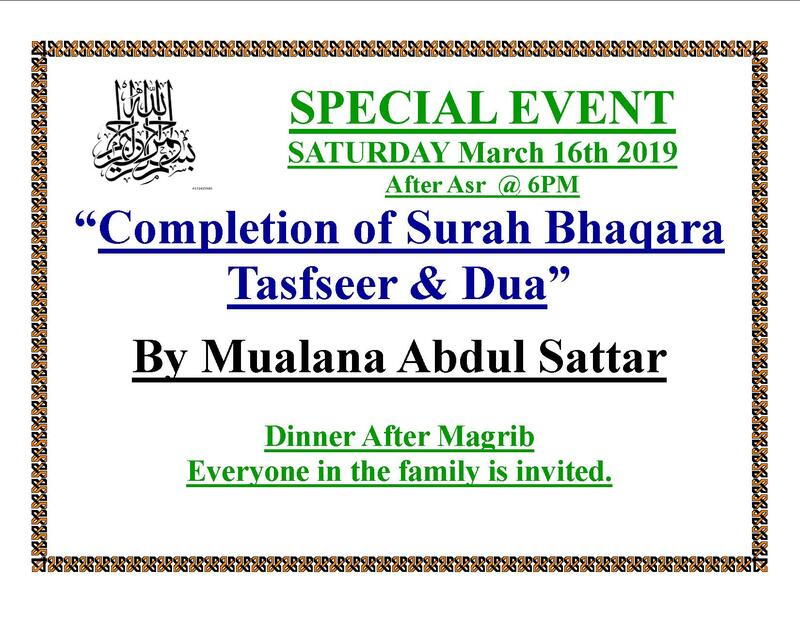 Program asr to Maghreb by Maulana Faseeh. 6-Friday 10/26 mental health program - asr to Isha. Sheikh Ibrahim Fayaz of Canada. 7-Saturday 10/27 Monthly program - Qari Fazullah of Los Angeles. 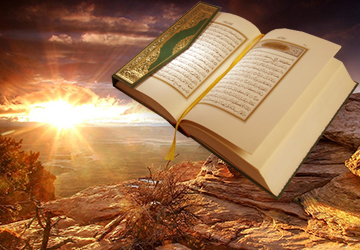 Program focus on: The Sacrifices of our BELOVED NABI MUHAMMED (S.A.W.). 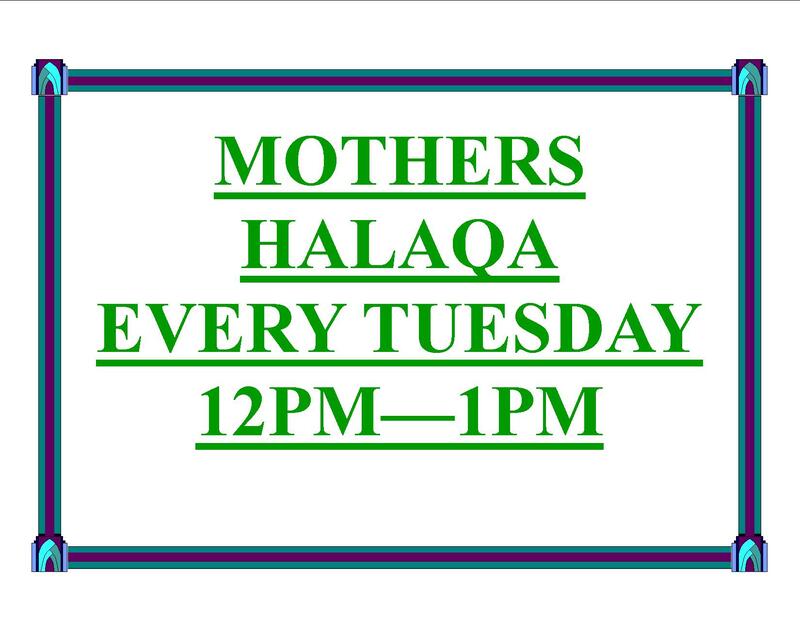 Madina Center gladly invite all members of our community and them Family for our monthly program. Please join us Saturday December 6th 2014, the program will be conducted by Mufti Saad Khan. Hope to see you all Inshaa ALLAH. In 2007, we purchased this 2.15 acre land. 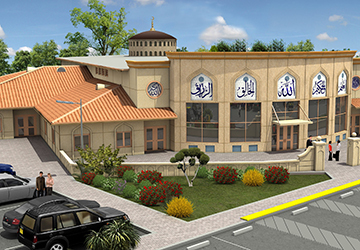 The design and architectural planning took about three years to complete and in 2011 we had our ground breaking ceremony with the grace of Allah. This would not have been possible without each and every individual in this community that donated, spoke up in planning commission and county supervisor's meetings, and made dua for the Madina Center. It is through the hard work of this Ummah that we were able to get this project up and running. We are very excited and thank Allah Subhana Wa Ta'ala every day for this blessing and continue to encourage the community to donate and make dua that this project finishes quickly. 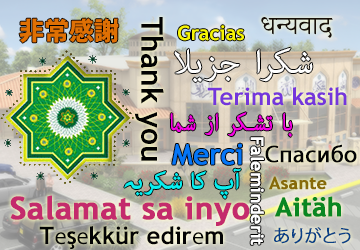 We envision Madina Center to be a facility where people can come to learn, find peace, and feel safe. Madina Center will be a place where the muslims can clench their thirst for knowledge and where families can find a support system to raise their children. We encourage our members to use this new center as a place they can run to for help and security. 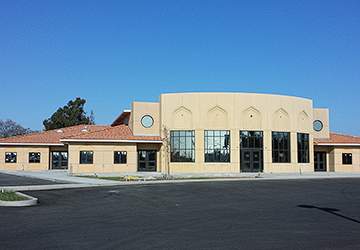 The facility will shape a healthy, thriving community that will benefit the Muslim Ummah and the community of Stockton. If you are interested in donating to this wonderful project, please be sure to click on our Donation tab above. Remember, every penny counts. Community of Madina Center, the new home of Madina Center.